Do you ever search for dinner recipes online, and wonder how you’ve ended up with a range of new Pinterest boards irrelevant to your initial search? If you’ve been down the rabbit hole before, my prediction for 2019 is that you’re about to fall into the deep end. With enhanced technology on the rise, visual search engines are becoming increasingly popular and user friendly. The evolution of image search recognition tools enables users to receive more information and context beyond finding the images that you want to see. In 2017, we were introduced to the first-of-its-kind technology through PinterestLens. The latest update to the Pinterest app lets you use your mobile camera to discover ideas inspired by objects you see offline. This offers custom searches for everything from outfit ideas, food recipes, to inspiring home décor, and more. Some other notable platforms leading this digital search evolution include Google, e-Bay, and Bing, but we’re expected to see more smaller tech firms and marketplaces redesign their websites and mobile apps to support visual search in the coming years. For example, in 2017 social media *kween,* Kim Kardashian launched her newest app, Screen Shop. 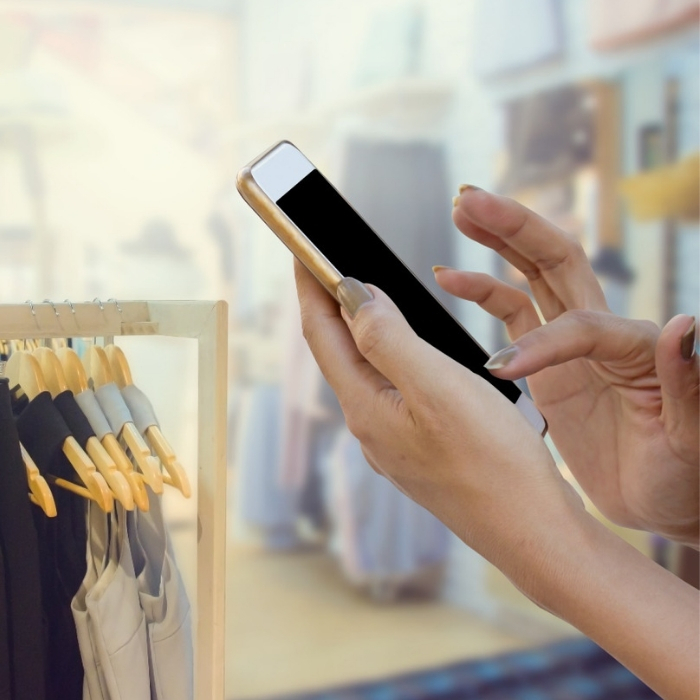 Leveraging the newest visual search technology, the app allows users to upload any screenshot or picture and quickly generates links to sites where similar merchandise can be purchased. With the magic of visual search, our online shopping experience is about to become more convenient than next day delivery. How can you see brands using the tool to enhance the consumer experiences in the coming years?